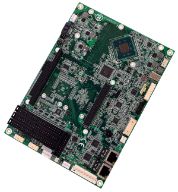 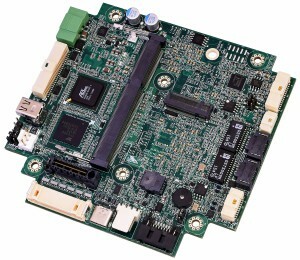 WinSystems' EBC-C413 is an EBX-compatible Single Board Computer (SBC) that uses Intel's Atom™ E3800 SOC for processing and graphics. 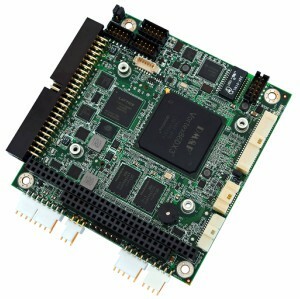 It is designed for embedded systems deployed in transportation, industrial control, Mil/COTS and energy control applications. 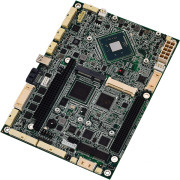 It includes a SODIMM socket supporting up to 8 GB of DDR3 RAM. 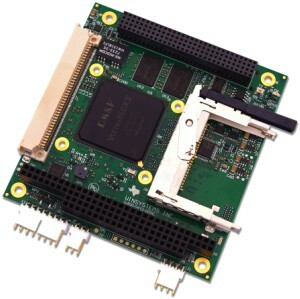 Solid state storage options include mSATA, CFast or external SATA for OS and application software. 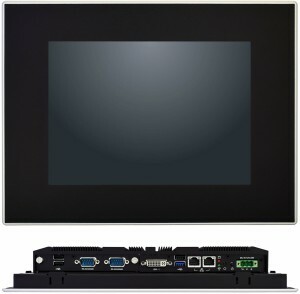 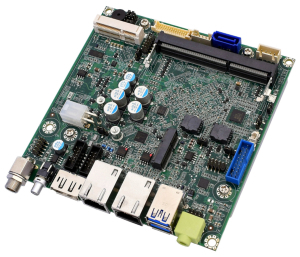 This SBC is a full-featured unit with onboard I/O that supports CRT/DisplayPort/LVDS video, dual Gigabit Ethernet ports, eight USB 2.0 ports, four serial RS-232/422/485 ports, 48 general purpose (GPIO) lines, HD audio, watchdog timer, PS/2 keyboard and mouse, and bi-directional LPT. 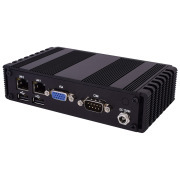 It also has two MiniPCIe sockets, PC/104 and PC/104-Plus connectors for additional I/O expansion. 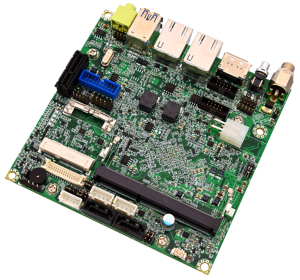 The EBC-C413 supports Linux, Windows® 10 desktop, Windows 10 IoT, and other x86-compatible operating systems. 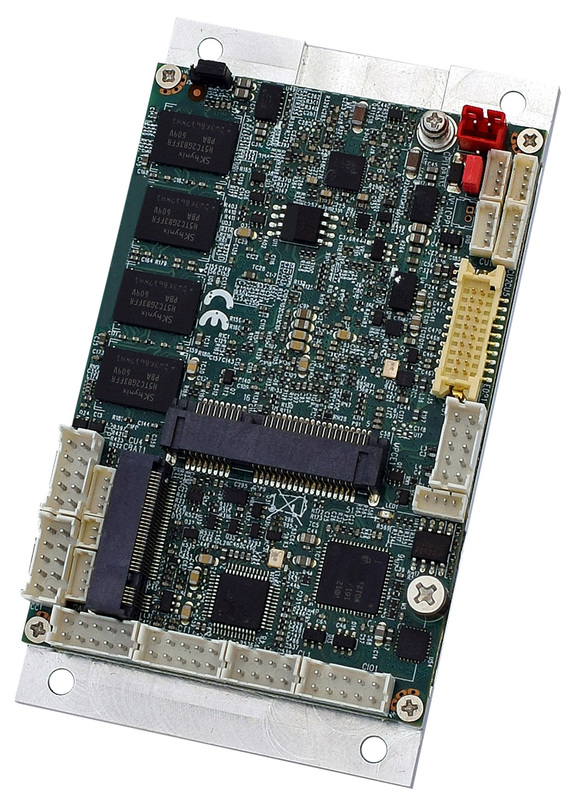 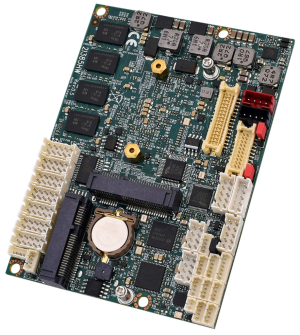 This board replaces and is a performance upgrade to WinSystems' EBC-384 and EBC-855.